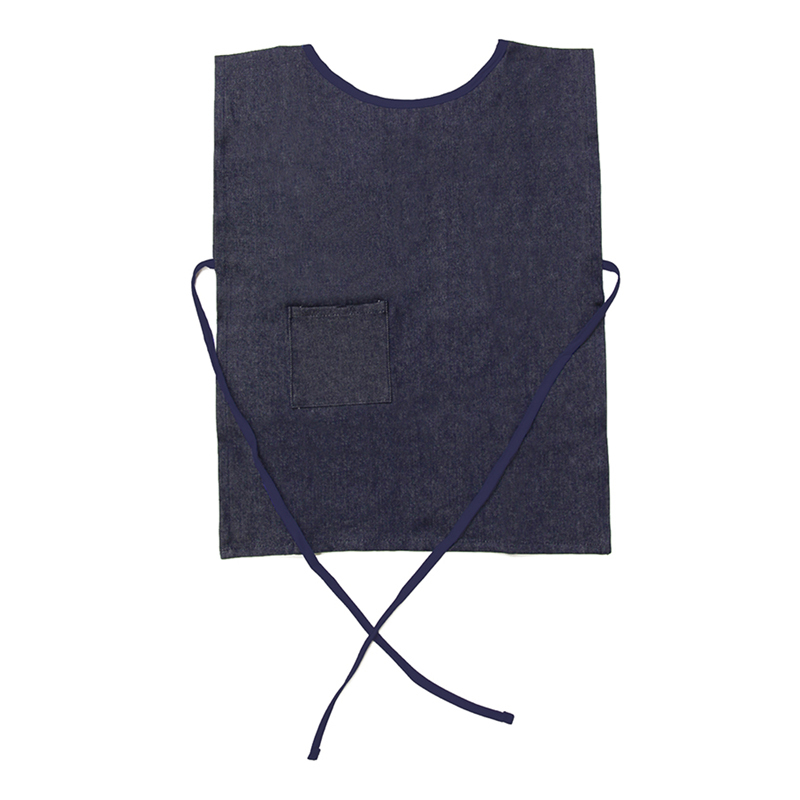 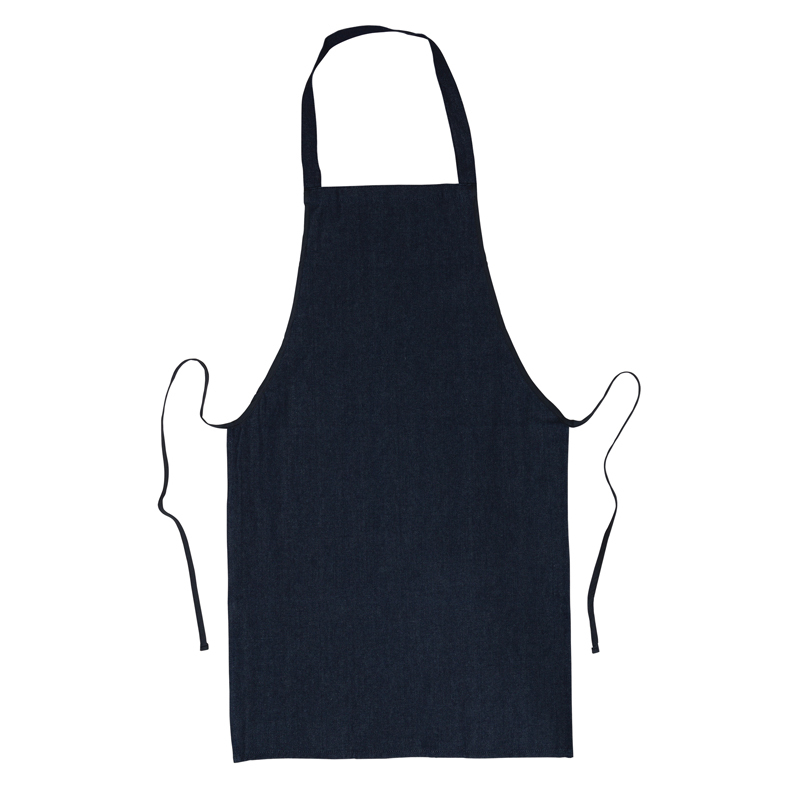 The Denim Adult Apron 30 X 21 can be found in our Aprons product category within the Arts & Crafts. 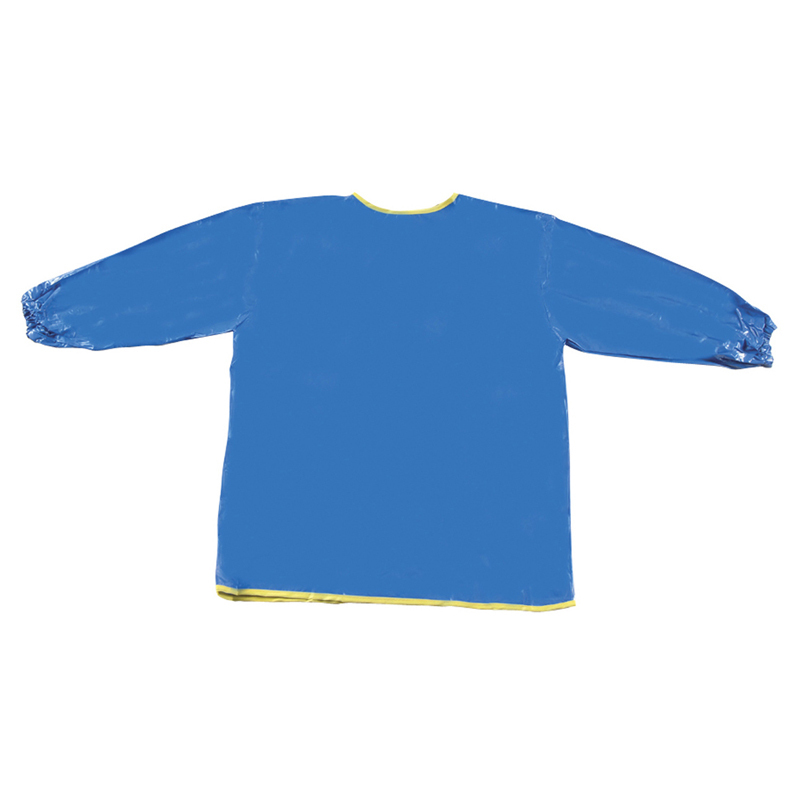 No artist is complete without a decorative smock! 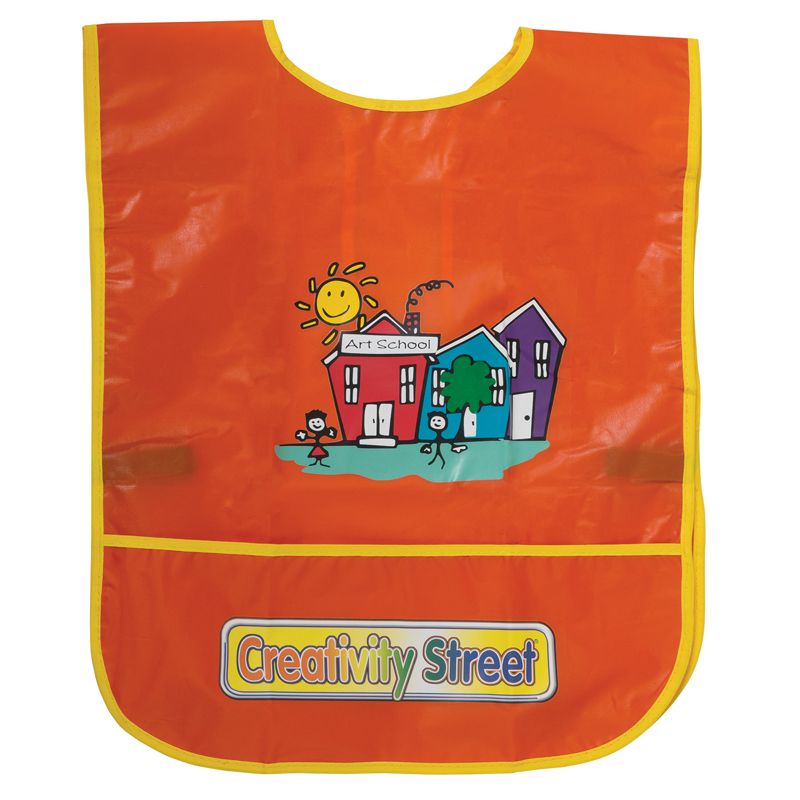 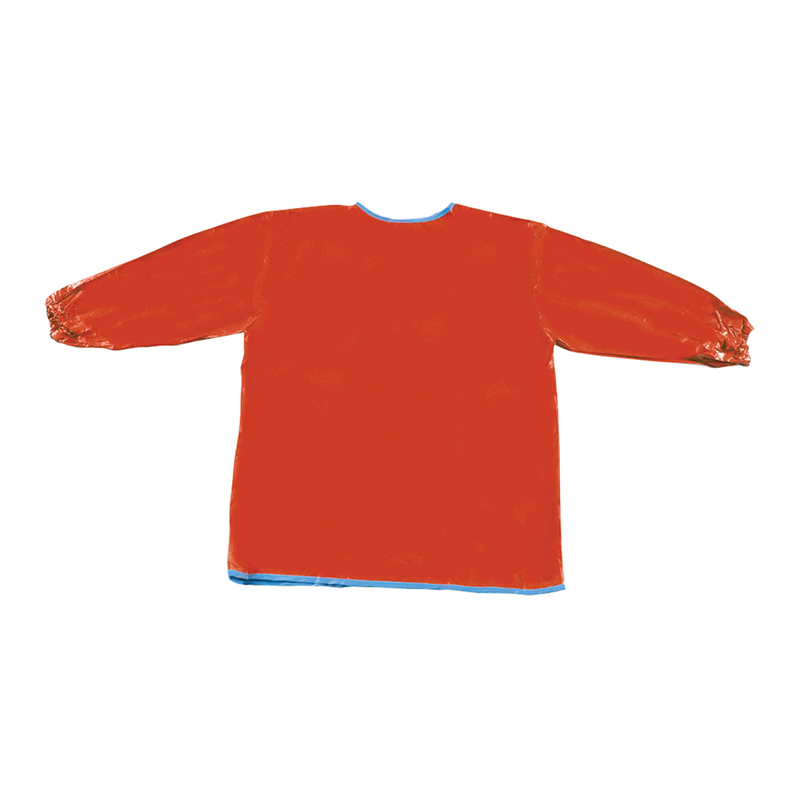 The Creativity Street art smock features bright colors and a storage pocket for art supplies.One size fits kids ages 3-8 years old.